Please Use The Sign Up Form Below To Submit Your Prayer Request. 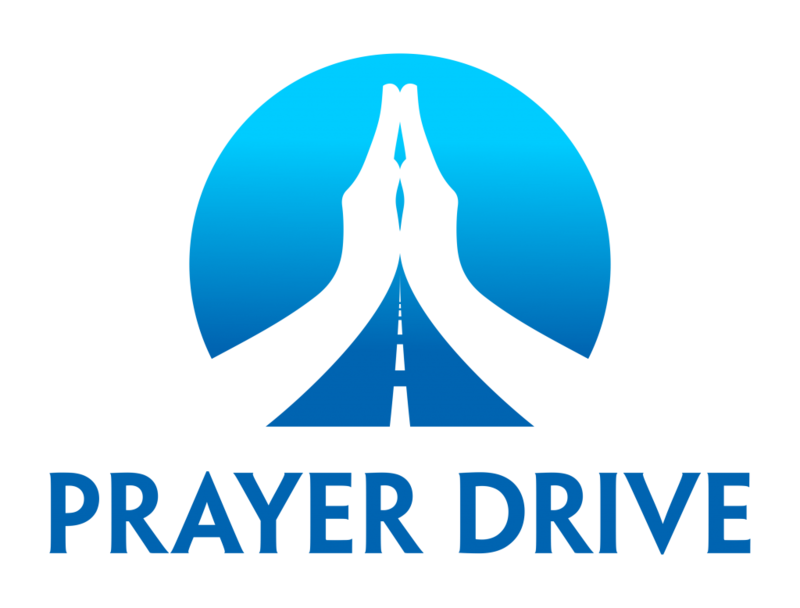 "By submitting a prayer request you give us permission to pray publicly over your request on our PrayerDrive episodes using your first name." Check box to grant permission.